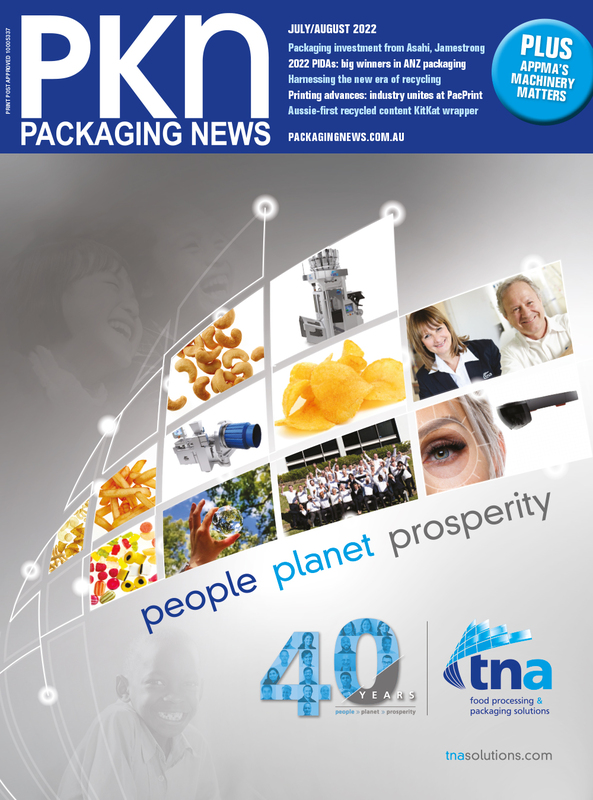 Published bi-monthly, PKN Packaging News magazine specialises in delivering the industry’s most in-depth and extensive editorial features, expert opinion and business advice, insightful reports on industry issues, coverage from industry events and reviews of the latest products. The inaugural Print21 + PKN LIVE event will explore exciting new developments in packaging and print technology that help brands push boundaries in consumer engagement. 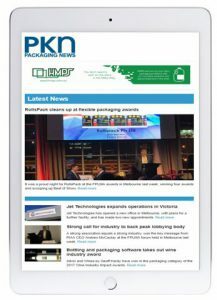 The PKN Packaging News enewsletter delivers the latest news updates straight to the reader’s inbox every week. Our enewsletter subscribers are always up-to-date with the latest sector news, product releases and industry developments.